Line Dancing is hosted by Cheri and JD. 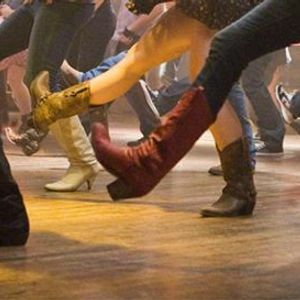 Come join them for a foot stomping good time. What started as a family competition BBQ team turned into cooking for friends and family! Now it has come full circle with the BCS BBQ & Grill!